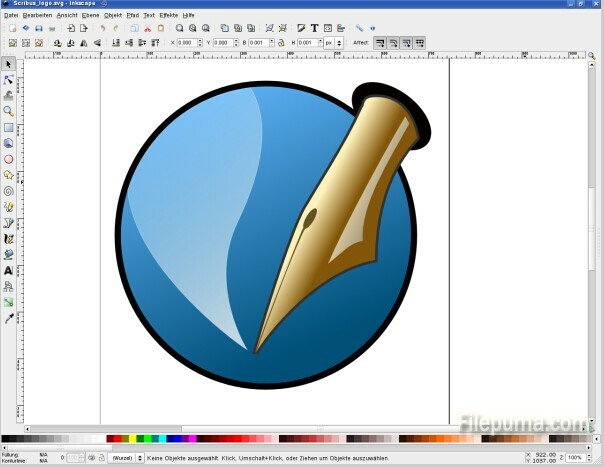 Inkscape is professional quality vector graphics software which runs on Windows, Mac OS X and Linux. It is used by design professionals and hobbyists worldwide, for creating a wide variety of graphics such as illustrations, icons, logos, diagrams, maps and web graphics. Here is the instruction to tell you how to use brushes in Inkscape. 1. First we need to create a brush. Import a PNG. 2. Perform an automatic trace and simplify the resulted path to vectorize it. 3. Select your path, drag it as you like and press the Space key. Control the density carefully. 4. Draw a Bezier curve as a guide, and modify its shape as you need. 5. Select the path stamp and the guide and use Effects > Generate from Path > Pattern along Path.